Verizon's new no-contract smartphone plans are a good deal no matter how you slice them, but there are ways to maximize the bang for your buck. A quick recap for the uninitiated: Verizon (VZ) has ended contracts for new customers and existing customers buying a new phone. There are literally just four plans to choose from: small (1 GB of data per month), medium (3 GB), large (6 GB) and extra-large (12 GB). The new plans have no down payments, activation fees or two-year contracts. You can either pay for the entire price of the phone up front, or you can pay the phone off every month over the course of two years. Best scenario: The best way to save on Verizon's new no-contract plans is to keep your existing phone and buy a big data package. Let's say your two-year contract on your Samsung Galaxy S4 is up, and you've been using 12 GB of data every month. You're currently paying Verizon $140 a month, and you'd keep paying $140, even if you decide to keep your phone. Under Verizon's new plan, you'd pay just $100 a month if you decide to keep your phone -- a $40-a-month savings. The less data you use, the less you'll save. If you've been using 6 GB a month in data, you could save $30 a month. Using 3 GB of data would save you $25 a month and using 1 GB would save you $20. Already a no-contract customer: Verizon already had a no-contract plan formerly known as Edge, which let people save money by buying their phones up front or paying them off over the course of two years. If you're an Edge customer, you'll likely want to switch to Verizon's new plans too, since they are cheaper than Edge -- just far less-dramatically so. The new plans are $5 a month less expensive than the old Edge plans (except if you were using 3 GB a month, in which case the new plan is actually $10 a month less expensive). Still, cheaper is cheaper. 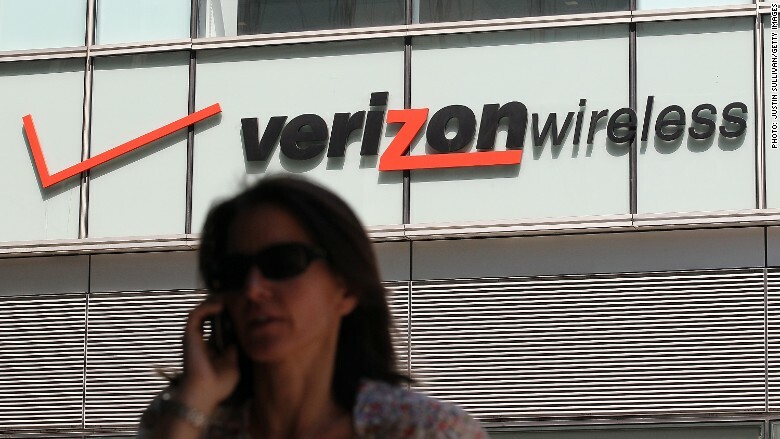 A woman walks past a Verizon Wireless store in New York City. New or renewing customer: If you're a new customer or an existing Verizon customer thinking of buying a new phone, you have two options. 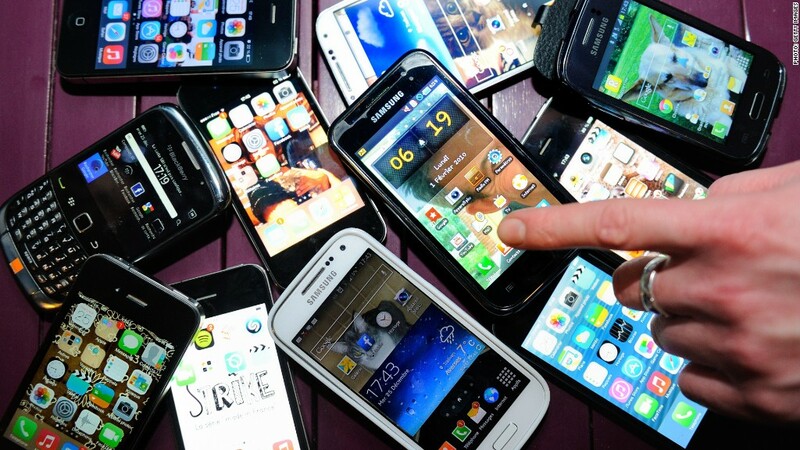 1) You can buy your phone outright, paying for the full cost of the phone upfront. At the outset, you'll pay more on Verizon's new plans than you would have with a two-year contract. But you'll save money each month (see "best scenario") and you'll also save money over the course of two years. 2) The other option is to pay your phone off over two years. With smaller data plans, you could actually pay slightly more every month for two years. Still, the old two-year contracts would have made you pay a $200 down payment and a $40 activation fee -- neither of which you need to pay using Verizon's new plans. So Verizon's new plans will still be cheaper in the long run. If you use just 1 GB of data a month, and you get a new, 16 GB iPhone 6S in the fall, you'll be billed $77 a month over the next two years. (You would have been billed $70 under the old plan.) But taking into consideration the lack of an activation fee and down payment, the 1 GB plan will end up saving you $72 over the course of two years ($1848 vs. $1920). That's an average savings of $3 a month. You'll be billed $2 a month more for a 3 GB plan for a new iPhone. But, without the activation down payment fees, you'll save $192 over two years ($2208 vs. $2400). That's an average of $8 a month. The larger plans will actually save you money in the short term and the long term. A 6 GB plan will save you $3 a month on your monthly bill. Taking into consideration the upfront fees, you'll save a total of $313 over two years ($2568 vs. $2880). That's an average of $13 a month. And a 12 GB a month plan will save you $13 a month on your bill. Without the upfront costs, you'll save $550 ($3050 vs. $3600) over two years, for an average savings of $23 a month. By eliminating two-year smartphone contracts for new customers, Verizon is adding transparency to what was a pretty opaque process. Without knowing exactly how much you were paying for your phone, there was no way to know whether you were getting a good deal or getting bamboozled. With Verizon's new plans, you'll know exactly what you're paying for. And you'll definitely be saving something -- potentially a lot, if you play your cards right.